The Ghosts of Cabra Castle! If you have read my post from last week about Cabra Castle, you'll know what this is going to be about! Cabra Castle is apparently haunted by the ghost of a woman who was killed in the castle, and I told you guys I was getting sent pictures of ghost photos, from the hotel itself. American Tourists emailed these photos to the castle after they saw them, when they got the pictures developed! 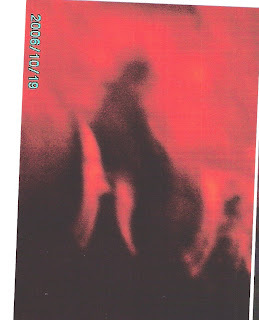 The first photo shows an eery white mist forming, in the lower section of the painting. 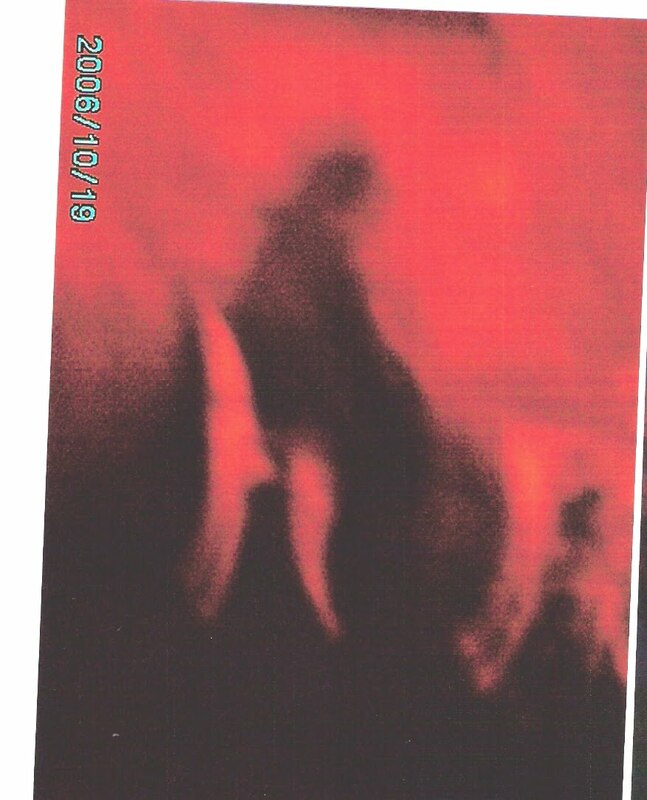 In the shape of a figure in a hooded cloak perhaps? This next photo is the eeriest, shown in different resolutions to put together a clearer picture. It shows quite an obvious shadow figure sitting on a seat in the gardens. 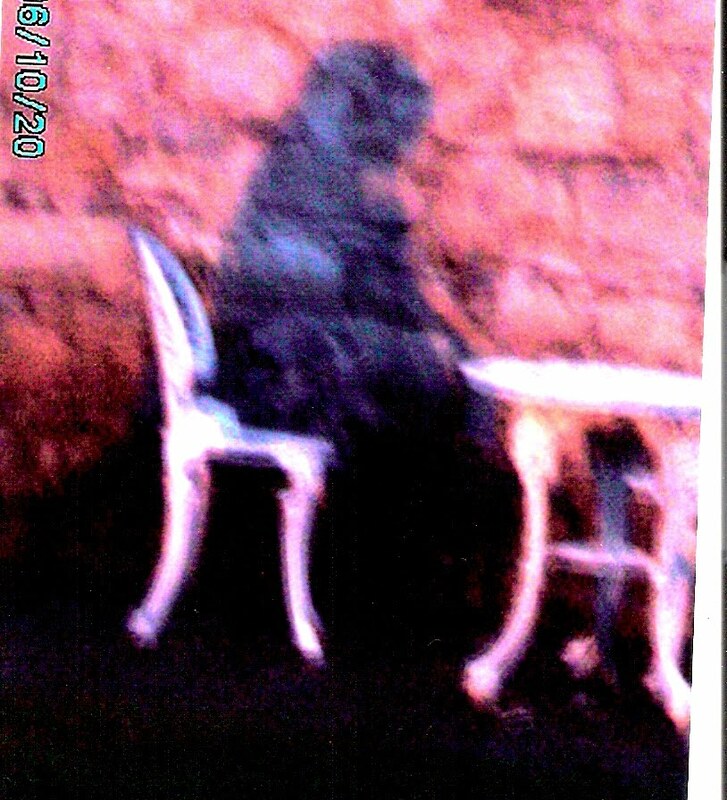 It looks like a woman, in a hooded, thick cloak yet again - is it the same apparition as the photo above? Who knows! 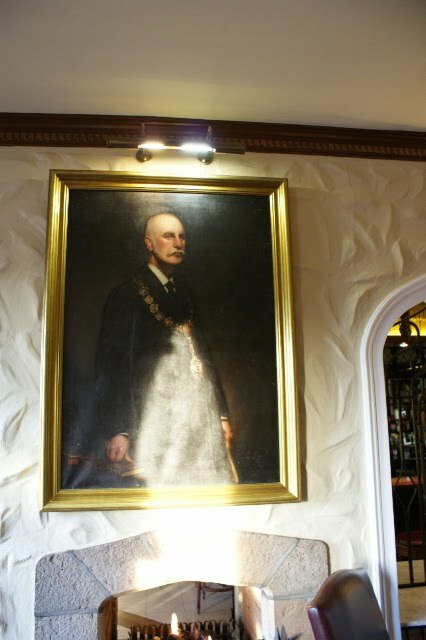 My Uncle and Aunty are getting married in Cabra Castle in May 2012, so I'm going to do some ghost-hunting of my own and hopefully come up with some spooky photos and tales to tell you all..